Besides hearing his sound, you can also feel it because of his style! By creating energy with contrast, his audience gets caught up in a positive vibe. All kinds of music will pass by telling his way of the open format story, his audience determines his direction. With his eclectic style you will get an unique mix of Urban, R&B, Hip Hop, Club and Oldschool Classics. 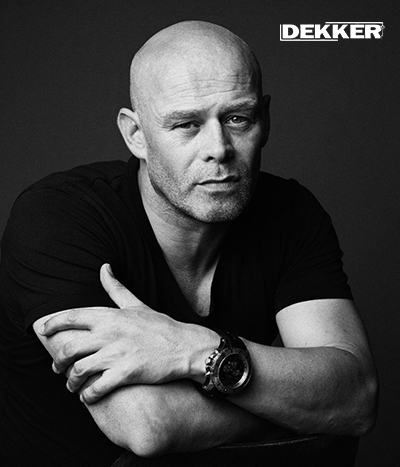 Besides the Netherlands, given his many years of experience, he also plays in Spain, France, Portugal, Austria, Germany, New York but also on Lowlands (Alpha Stage) and in the Ziggo Dome. DJ Dekker will release 4 new tracks in 2019, the first (“Can You Feel It“) was just released (February).